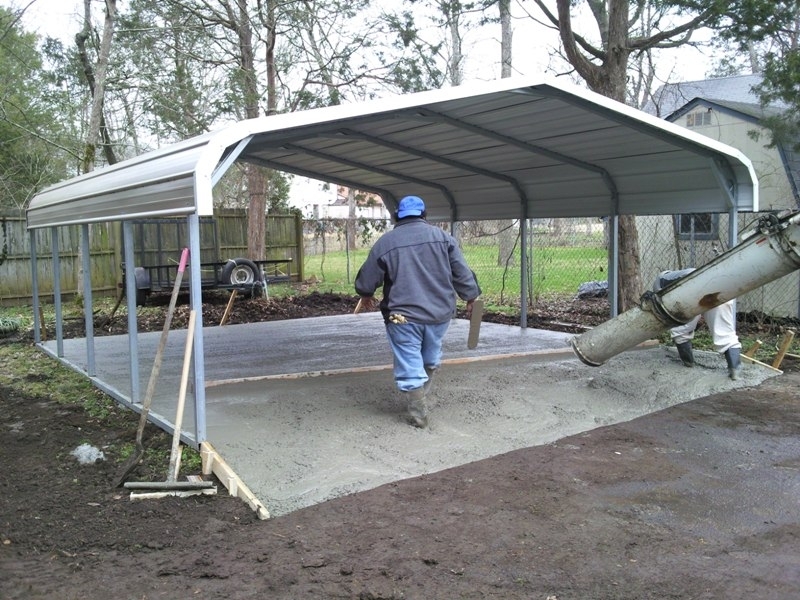 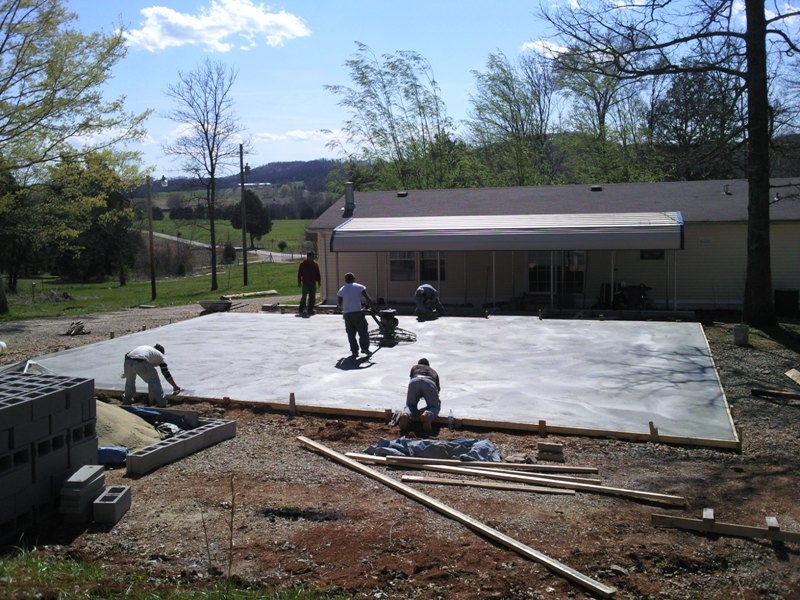 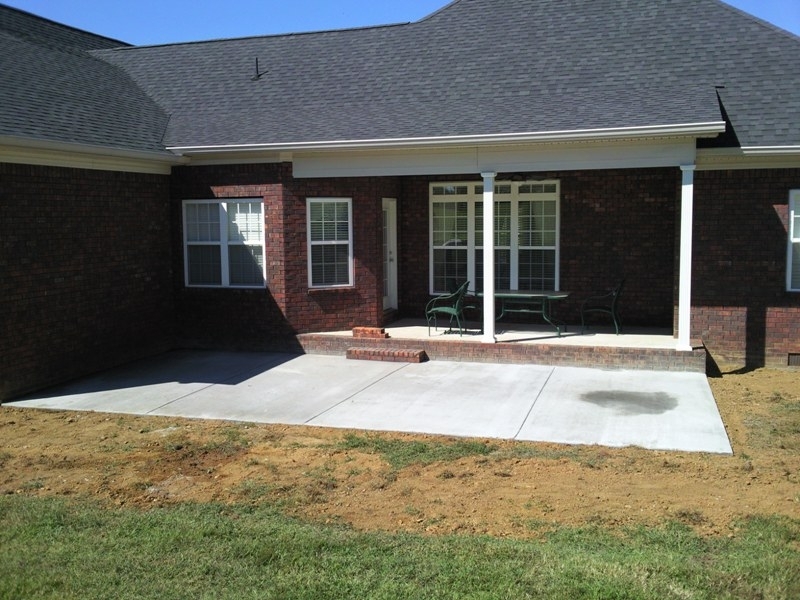 If you are looking for a concrete stamping services, let Jordan’s Improvement services help you design, construct and install your special project. 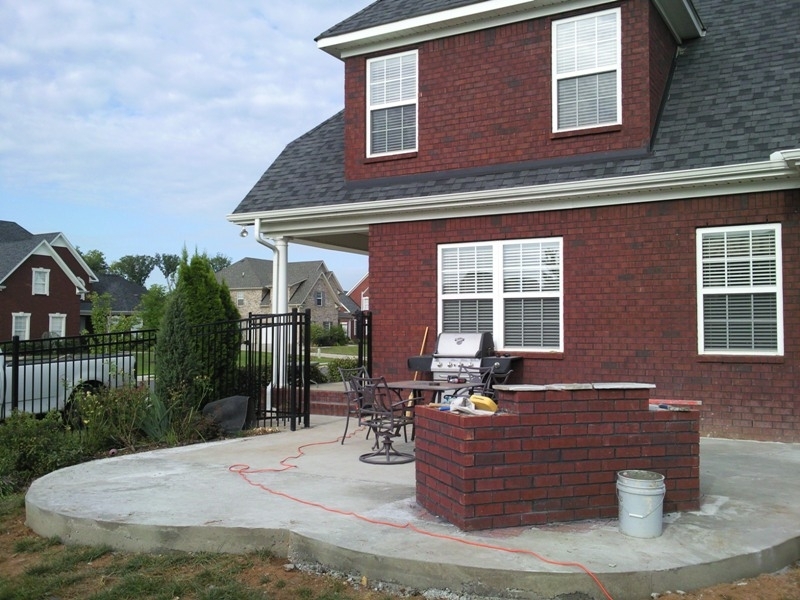 If you want to make your home architecturally beautiful, add this element of design that your neighbors don’t have. 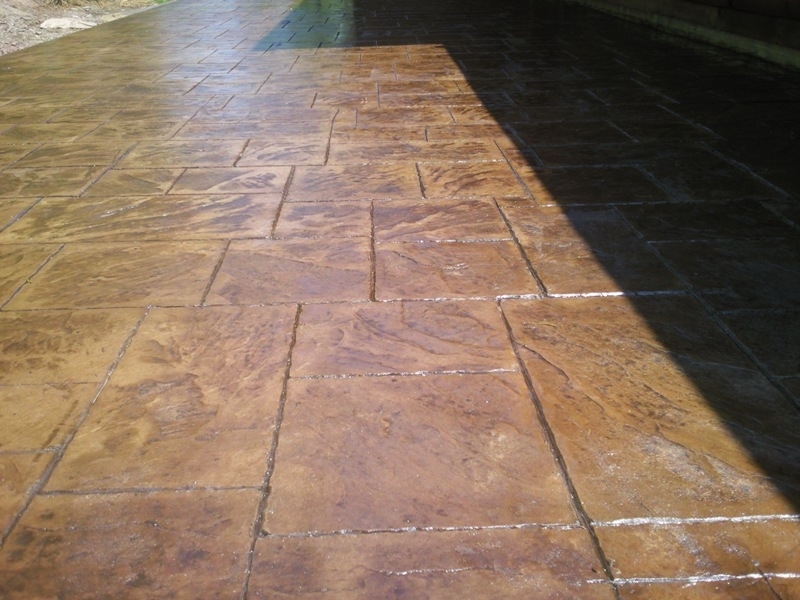 Concrete stamping is an innovative process that allows us to manipulate concrete to mimic the look and feel of other surfaces, such as natural stone or even wood. 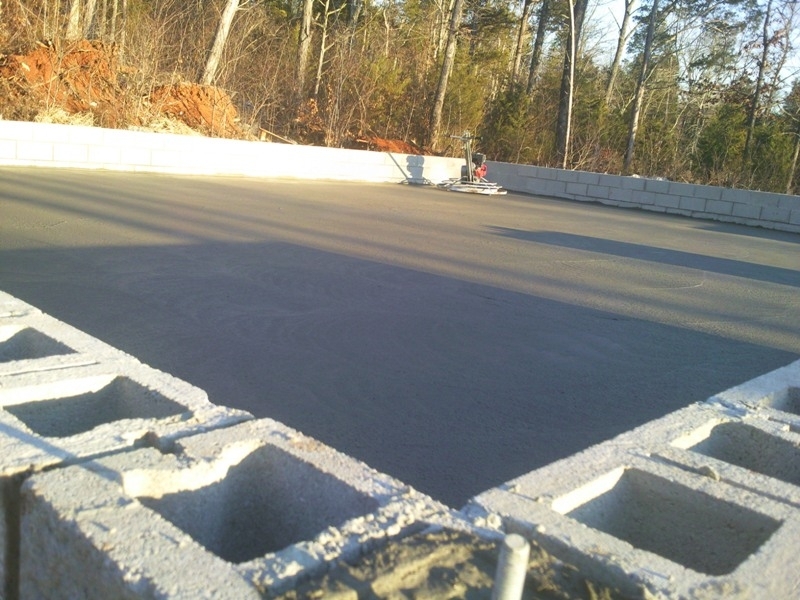 Concrete is a very versatile material that can replicate more expensive options with amazing accuracy. 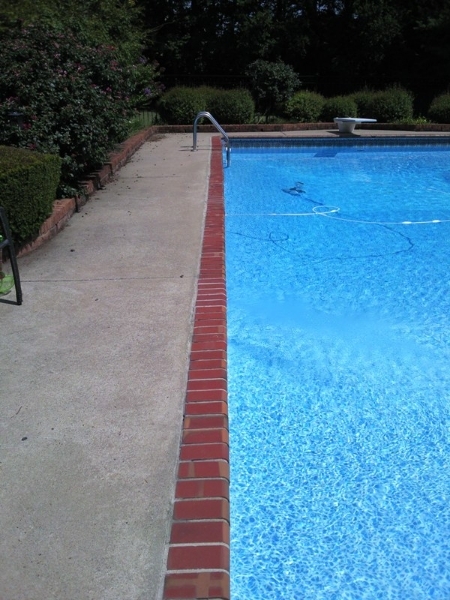 Color can be added to the mix to create an even more convincing finished product. 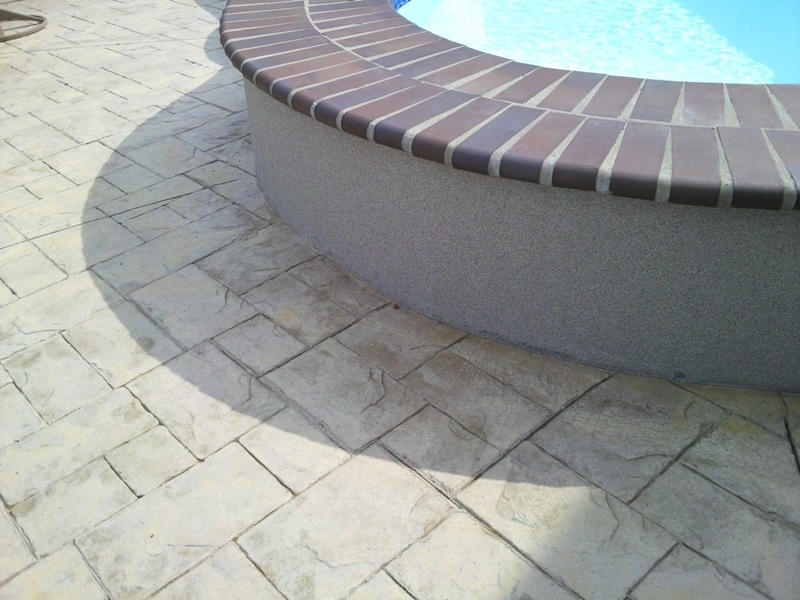 Concrete stamping has emerged as an extremely popular choice for pool decks, driveways, sidewalks, and more because it is cost-effective and looks great. 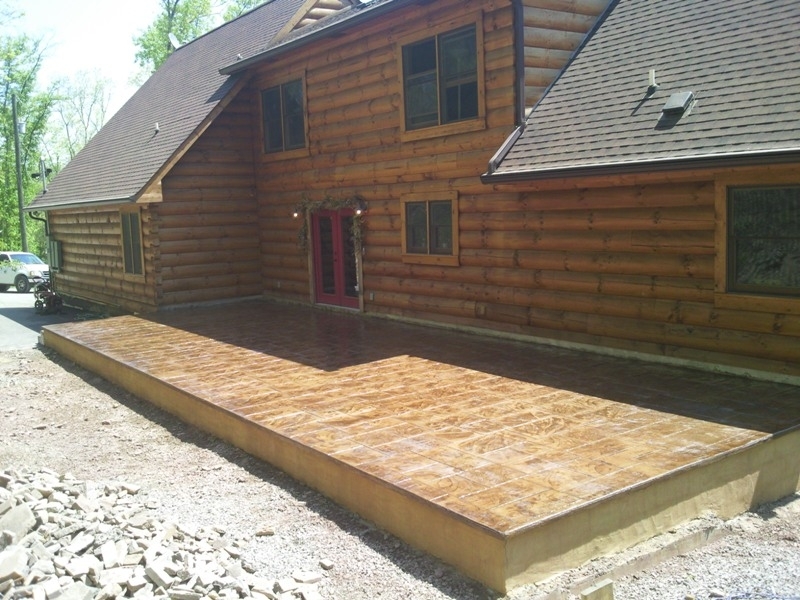 Benefits of concrete stamping compared to other materials include lower costs, less maintenance, and more design freedom. 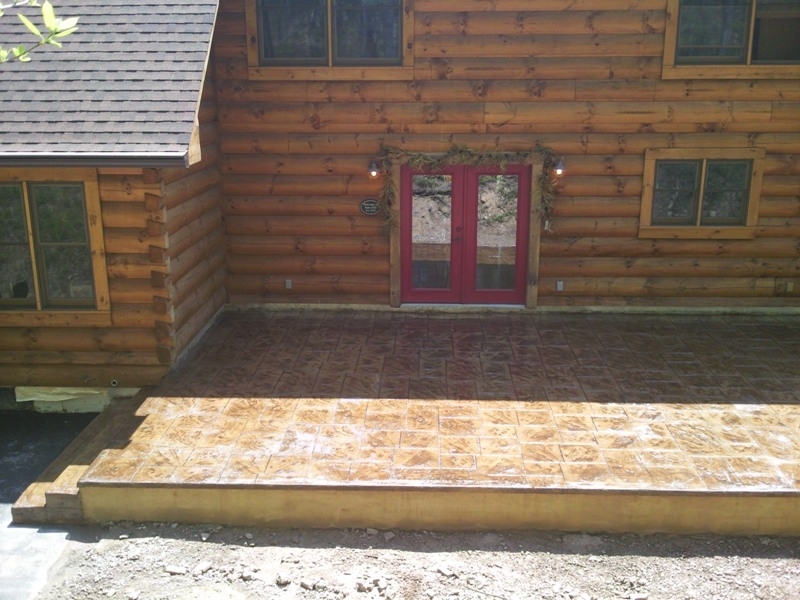 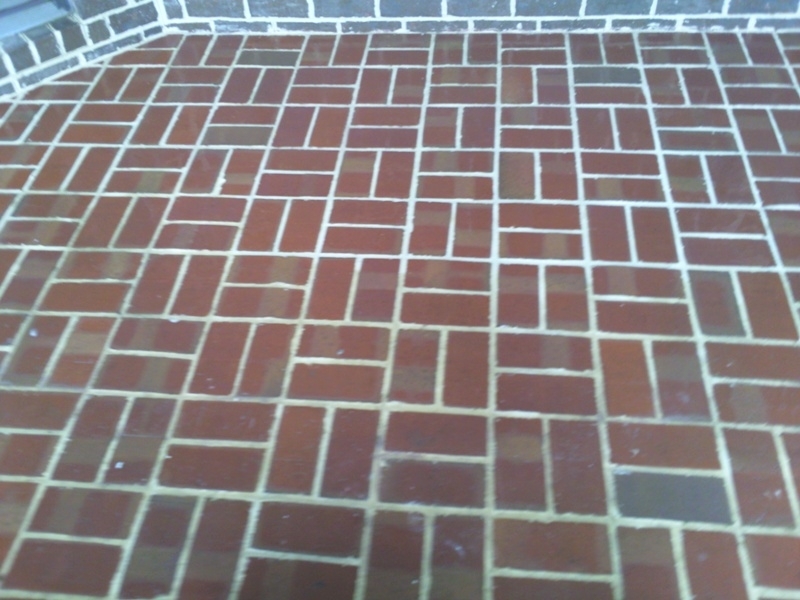 Poured concrete can be used in custom designs in applications to fit your desired look and function. 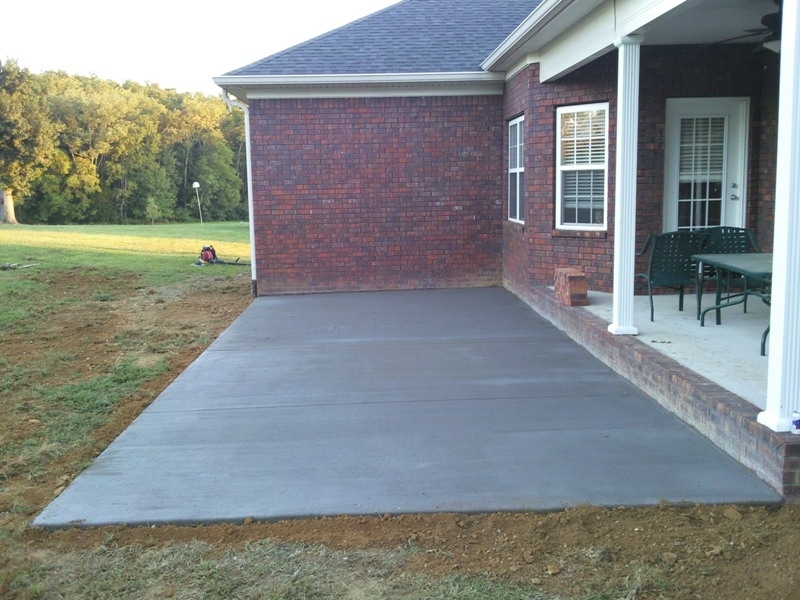 Any area that uses concrete!